Health has a very close relationship with homeostasis (dyanamic balance), which is an organism’s optimal condition for living. Stress is defined as a state of threatened homeostasis , which has an impact on one’s physical and mental well-being. 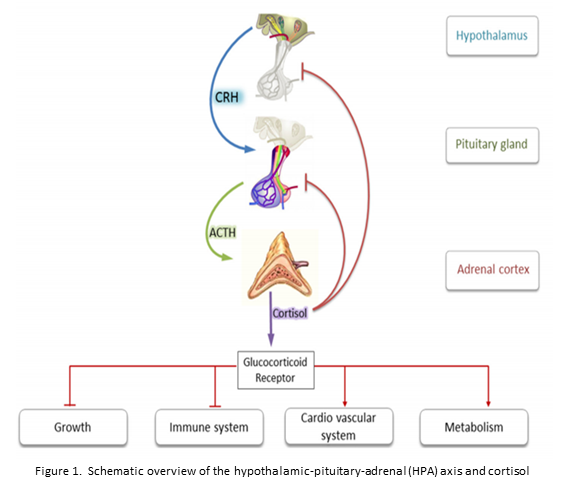 As shown in Figure 1, cortisol, which links psychological stimulation, emotions and physiological changes, has been extensively used in various psychosocial studies as an objective outcome measure of stress levels, hypothalamic-pituitary-adrenal (HPA)-axis functioning and body immunity . The linkage between psychosocial intervention and physiological outcomes has been estimated, and the stress bio-marker cortisol has been considered as a reliable psycho-physiological outcome indicator . Salivary cortisol was measured instead of blood or urinary cortisol because of the non-invasive, stress-free and convenient method of collection and its overall reliability . The findings of our breast cancer study showed that compared with supportive-expressive, social support self-help groups and a no-intervention group as control, IBMS intervention produced the greatest and the most sustained effects. It enhanced positive social support, reduced psychological distress, emotional control, and negative mental adjustment. Total salivary cortisol was lowered after 8 months . 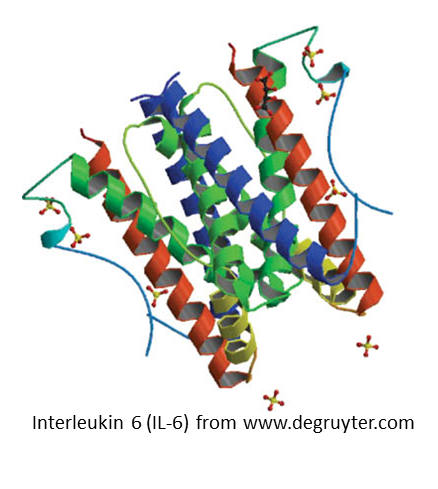 Some evidence has suggested a biological link between depression and sleep disturbance, with pro-inflammatory cytokines, particularly interleukin (IL)-1β and IL-6 implicated in the etiology of major depressive disorder and as sleep regulatory substances in synaptic plasticity. It also suggests that IL-6 is associated with the manifestation of depression and sleep disturbances. Although empirical findings regarding the direction of association among depression, sleep disturbances, and IL-6 are not conclusive, their association underscores the interconnectivity between the body and the mind. Our latest study first attempted to test the effect of IBMS on inflammatory responses alongside other physical (sleep) and mental (depression) health indicators and indicated the effectiveness of IBMS in facilitating sleep and alleviating depression, as well as reducing IL-6 levels.